After the release of all the big ticket devices from the big brands, Google has unveiled its home grown beasts. The company unveiled the long awaited and tremendously speced Nexus 6. With the launch of this phone, the Nexus brand has moved to the top of the food chain. 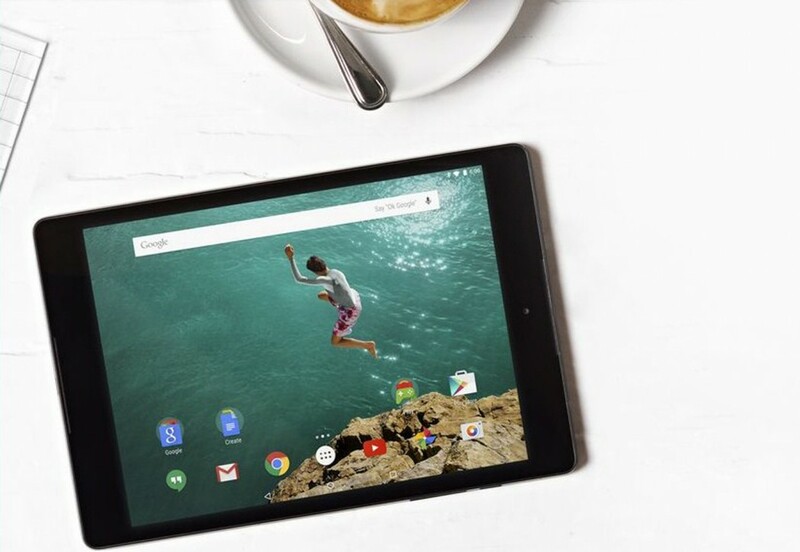 Along with Nexus 6 came Google’s new tablet, the Nexus 9, which was developed by Google in collaboration with HTC. 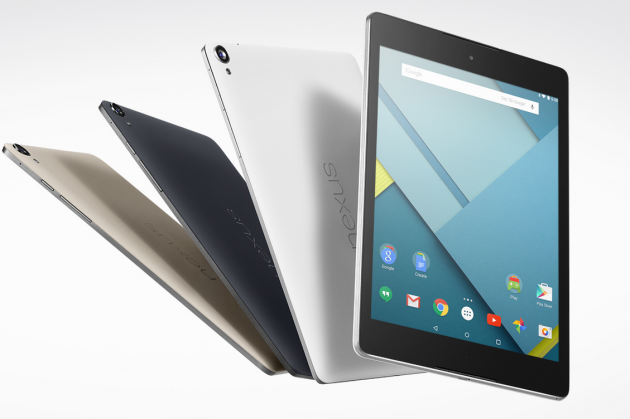 Now according to insider sources, the company will be bringing the Nexus 9 to India by the 2nd week of December. The specs on the camera of the device are also great. It comes with an 8MP rear camera with an aperture of f/2.4. For the selfie enthusiasts, the device offers a 1.6MP front camera but with an iris of f/2.4 you can expect some good selfies even in low light scenarios. Nexus 9 is also a great device for the multimedia enthusiasts. While its big portable screen will be great for watching video content, the front facing HTC Boomsound will enhance the multimedia experience. The device is one of the first devices to run the latest Android 5.0 Lollipop OS along with the Nexus 6. According to insider sources, it will arrive in India for a price of Rs.24,999 for the 16 GB Wi-Fi only model. This is one tablet we’d love to take for a spin.